• Position: State Senator, District 5. • Counties represented: Eagle, Pitkin, Delta, Gunnison, Chaffee, Hinsdale and Lake counties. • Most recent election result: Tuesday, Nov. 6, Donovan won re-election over Republican Olen Lund, 40,267 to 26,687. 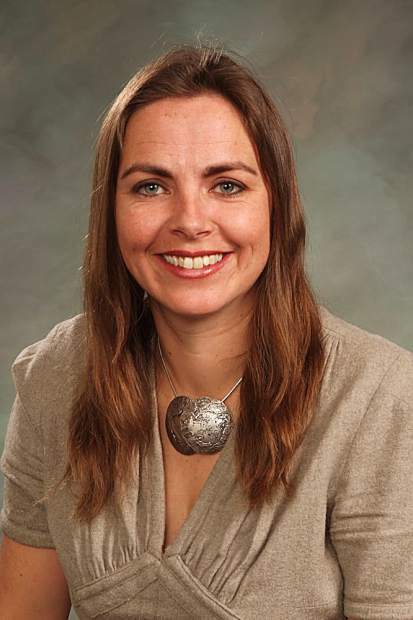 EAGLE COUNTY — Kerry Donovan has already served a full term in the Colorado Senate. In January, she’ll have a new experience: serving as a member of the majority. Donovan, who on Tuesday, Nov. 6, won re-election to represent Senate District 5, will be part of a new 19-16 majority for the Democrats. 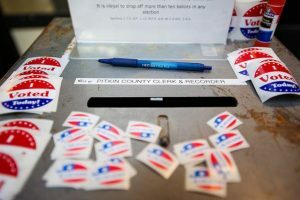 Donovan said she’s hopeful that the party’s full control over the Colorado Legislature will allow action on some issues that had previously stalled out due to partisan differences. At the top of that list is the cost of health care, especially on the Western Slope and other rural areas in the state. Donovan noted that Governor-elect Jared Polis — also a Democrat — campaigned on a promise to help control health insurance costs. 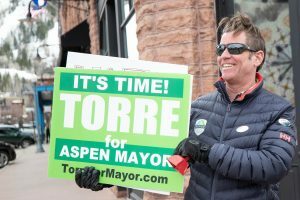 “I look forward to working with (Polis) to bring down the cost of health care across rural Colorado,” she said. But first, she added, her responsibilities start with the people of the district. Regardless of whether the conversation is with an interest group, or representatives or the governor, the people of the district need to know that state government is working for them, she said. Transportation will also be a priority in the next session of the legislature. 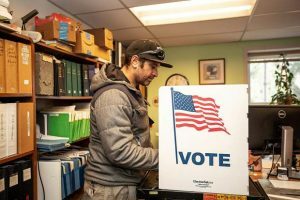 In the wake of voters’ rejection of both transportation-funding measures on this fall’s ballot, Donovan said it’s going to be up to the legislature to find ways to improve funding for the state’s overburdened transportation system. But finding funding won’t be easy. Much of the state’s budget is already legally dedicated to several issues, and there isn’t a lot left over. That’s complicated by a 1992 constitutional amendment known as the Taxpayers Bill of Rights, or TABOR. That amendment limits taxes and spending and requires voter approval of any new taxes. Those issues will all require strong leadership, Donovan said, adding she hopes to be one of those leaders. Senate Democrats were set to meet Thursday, Nov. 8, to vote on leadership roles and committee assignments. Donovan said legislative leaders will revisit a number of bills that were derailed in previous sessions. But, she added, that doesn’t mean previously introduced bills will simply be re-submitted. “We want to be more thoughtful and deliberate,” she said, adding that it’s possible a bill requiring adequate tires on passenger cars traveling the Interstate 70 mountain corridor could be brought back. That bill is worth another conversation with the Colorado Department of Transportation, Colorado State Patrol and local police departments, Donovan said. If those groups agree there’s value in such a bill, chances are it could be revived. 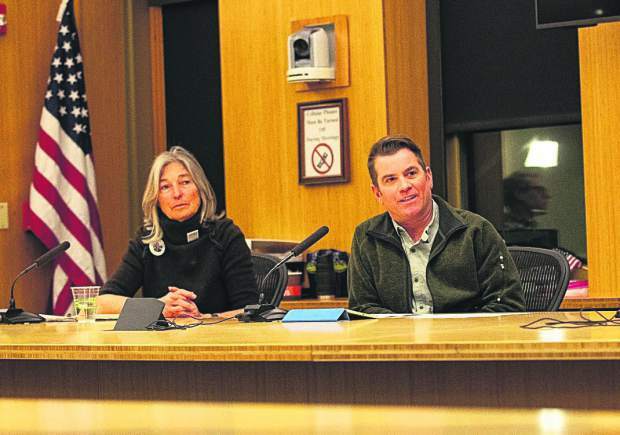 Other local interests will be ready to weigh in on those and other issues. Chris Romer is the president and CEO of the Vail Valley Partnership, the regional chamber of commerce. Romer said he expects to spend a good bit of time in Denver during the next legislative session, lobbying and testifying on bills. The Partnership earlier this year lobbied for approval of a health care option called Multiple Employer Welfare Arrangements. Romer said that could be one answer to rising costs, but noted that the state needs to take a “yes, and …” approach to health care and other issues. “I want to see more options … by which people (can access care),” he said. 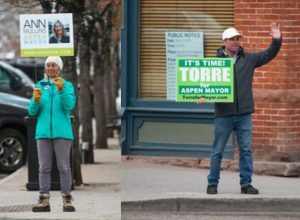 Romer added that with Donovan and State Rep. Dylan Roberts, Eagle County has two residents representing the area’s interests in the legislature. That means the county’s representatives “have a more intimate understanding” of issues facing the area, he said. But, Donovan said, her responsibility is to everyone in her district.